With the recovery of DRAM industry in 2013, the world leading brand, KINGMAX, have good performance in the last three quarters. 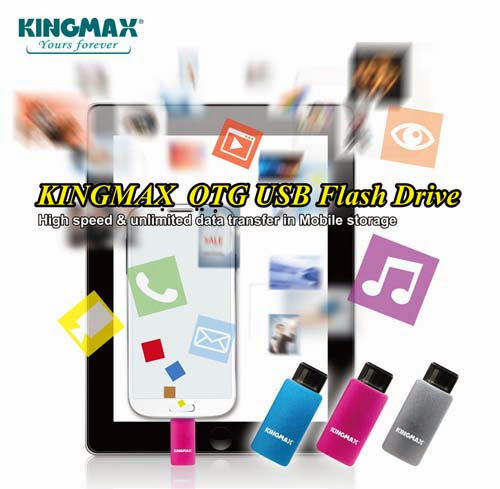 And we ensure that KINGMAX, whom have many patents, will be better in 2014, because of the market survey, TrendForce, indicated that the technology of flash memory will be the key point to gain the market. TrendForce also said DRAM industry couldn’t get revenue all by consumer electronics. KINGMAX has been ready to run industry storage products since 2012. KINGMAX knows this trend, and has invested R&D resource in industrial-class memory technology. As the first semiconductor manufacture with its own packaging and testing facilities, KINGMAX ensures premium quality, cost-controlled applications. Having developed its own state-of-the-art packaging technologies, KINGMAX delivers Flash products with some of the world’s best size-capacity ratios. TinyBGA and PIP are KINGMAX patented packaging technologies that save power, dissipate heat and accommodate significant amount of data. To KINGMAX, it is show time in 2014. With the Fed declared that QE will scale down in January 2014, the occidental market leaves a message for recovering from a recession. The expansion of the occidental market brings along the demand of embedded systems, including the demand of eMMC and SSD. It is a forward loop to KINGMAX, which have the best industrial storage products. 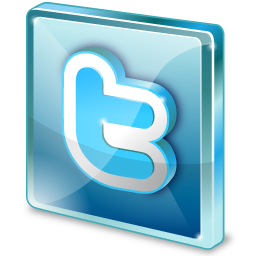 As to consumer electronics, there are many product series for option. 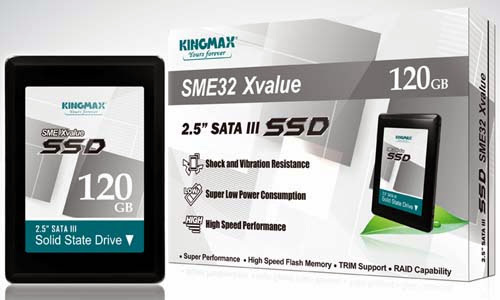 Recently, the entry SSD – SME Xvalue has the satisfaction by consumers. The SSD - SME Xvalue has good speed performance (Read up to 540MB/s / Write up to 300MB/s), passes reliability testing, and is durable. And the thin-shape of SME Xvalue is convenient for taking along. 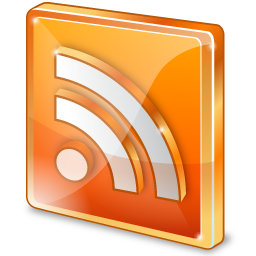 For portable devices, KINGMAX keeps to launch new products. The OTG USB, PJ-01, is just released. It is really convenient for sharing files, and looks cute and colorful. In the next 2014, KINGMAX will launch more good products for everybody.